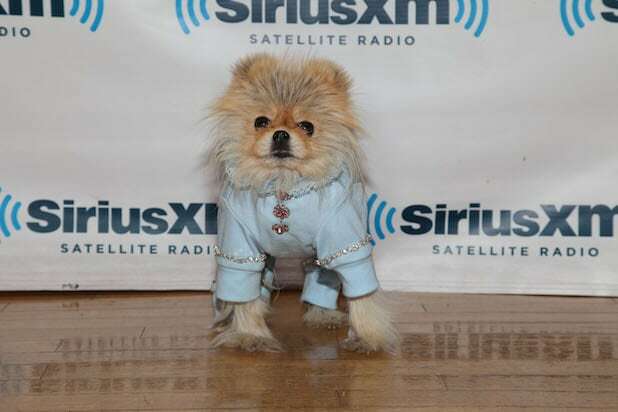 Giggy, "Real Housewives of Beverly Hills" star Lisa Vanderpump's Pomeranian, is perhaps one of TV's most pampered pups, with his own personal chef and Twitter account. He has become such a fan favorite that he now makes his own red carpet appearances, rich owner in tow. 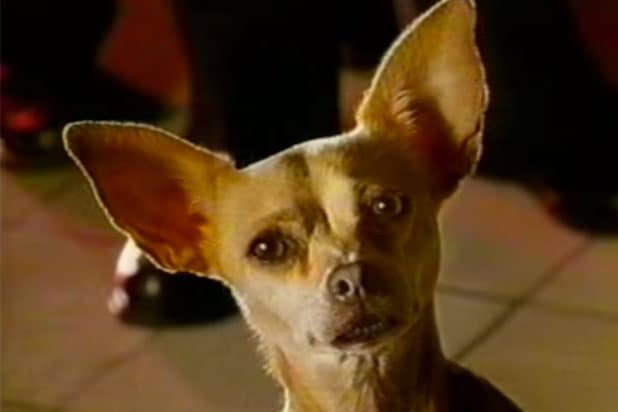 Gidget, the 12-pound chihuahua known for the ubiquitous catchphrase, "Yo quiero Taco Bell!" was propelled to stardom after landing the lucrative fast-food campaign in the late '90s. She also starred as Bruiser's mom in 2003's "Legally Blonde 2" alongside Reese Witherspoon. Brigitte, a five-year-old French bulldog "actress," best known for her role as Stella on ABC's hit comedy "Modern Family," won Best Dog in a Television Series at the inaugural Golden Collar Awards in 2012. Yes, that's a thing. Even though Sadie isn't exactly a TV star, Oprah Winfrey's cocker spaniel has been mentioned so many times on her show, she's almost as famous as her gazillionaire owner. In 2009, Dogtime.com reported that Oprah set aside $30 million for her five dogs, including Sadie. Cookie Frankel, "Real Housewives of New York" star Bethenny Frankel's dog, has more than 25,000 followers on Twitter. The Lhasa apso gets regular massages and is constantly fed antioxidant-rich carrots. "Everyday is a spa day for her," Bethenny has said. "Million Dollar Listing" star Fredrik Eklund insists his miniature dachshund, Fritzy, needs a big living room to play in. But Eklund is realistic, insisting he would never spend more than $2 million on his dog's digs. Moderation is key, people. Pal, the original Lassie, made $4,000 a week in 1954 or $51,000 in today's world. 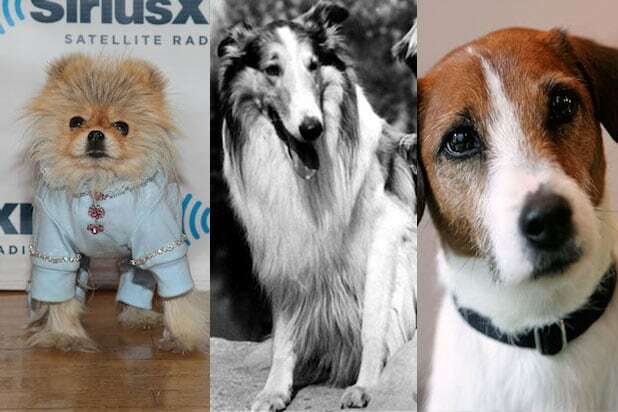 Lassie has since been played by 10 generations of Pal's descendants. Moose, the Jack Russell terrier who played Eddie on "Frasier," earned a cool $10,000 per episode. In total, Eddie earned $3.2 million in his 11-year run. He also received more fan mail than any of his costars! Fun fact: Eddie's biological son, Enzo, took over the role after his dad retired. Flame Jr., also known as Rin Tin Tin IV, starred in the TV hit ABC show "The Adventures of Rin Tin Tin" from 1954-59. The famed dog was responsible for increasing the popularity of German shepherds as family pets and was nominated for the American Humane Association's PATSY Award for animal performers.